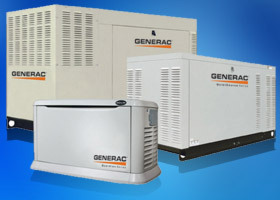 Protect the things that matter most in your home with Generac generators! We are here to service all your electrical needs. Call us at (804) 276-5580. Professional landscape lighting including Wall Lights, Post Lights, Pathway Lights, Flood Lights and more! Every Generac Guardian Series generator offers 24/7 power protection and hands-free operation. Find the right Generator for you. 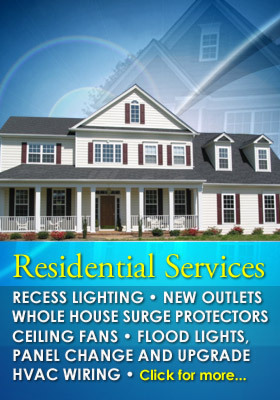 J & M Electrical Services is a family-owned business established in 2004. Our electrical technicians & staff provide excellent customer service and personalized assistance whose goal for every job is to “doing it right the first time”. 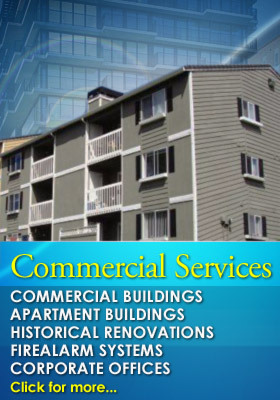 We provide electrical services forresidential to commercial jobs. J & M has built the company around honesty, integrity and guarantee. Jason Haynie, President, is a master electrician who strives to provide his clients with the best service & workmanship. J&M Electrical Services is a Class “A” Electrical Contractor which is licensed, insured and bonded. We look forward to working with you! We are here first & foremost to help you, so feel free to e-mail or call us with any questions you have and we will do our best to provide the best solution for you.